MK Korea understood the need for limbs that would fit Hoyt Formula risers and quickly moved to fill that void. MK Korea took their limb technology and allowed it to be shared with Hoyt Formula risers. 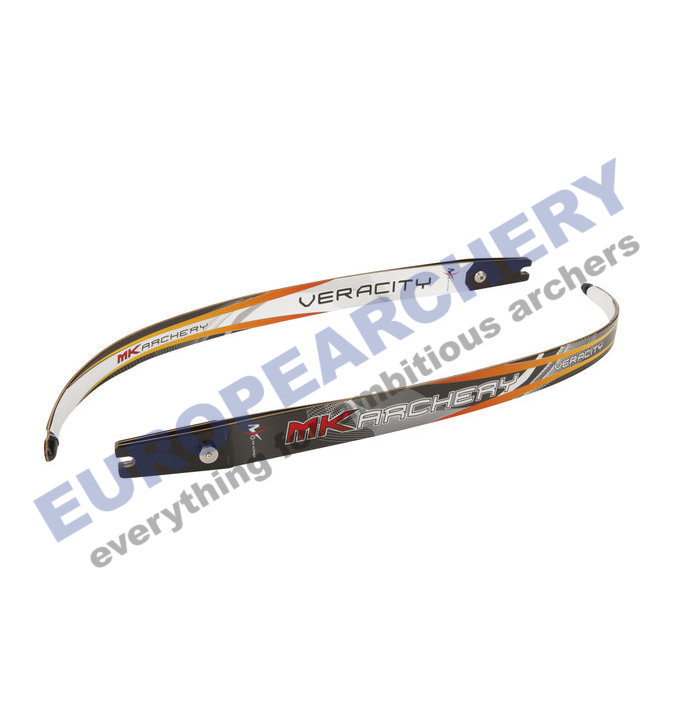 One of the strong points of this limb is that they were designed to give the feeling of power and stability when you shoot. MK Korea has created a new level of shake resistance to elevate the accuracy of these limbs. ILF fitting. Attention: We would like to inform you that the poundage of these limbs are based on a MK Korea Alpha Riser. If you have a Hoyt riser the poundage will be 2 lbs more. So for example 70"- 36# limbs will be 70"- 36# in a MK Korea Alpha riser, but in a Hoyt riser it will be 70"- 38#.